raisin bread | Delectably Scrumptious. 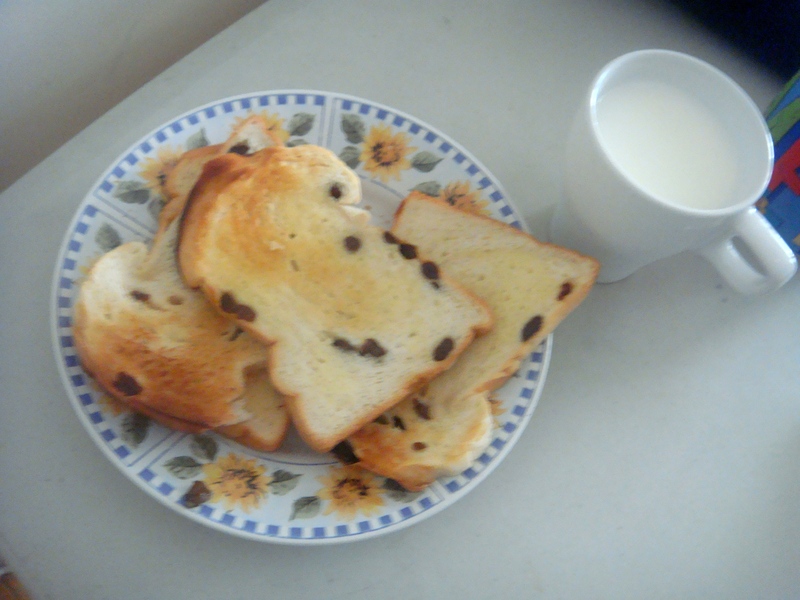 I had this delicious raisin toast with butter for breakfast this morning along with a cup of milk. You can find this loaf of bread in Chinese bakeries for $2!